Oh, Faygo. 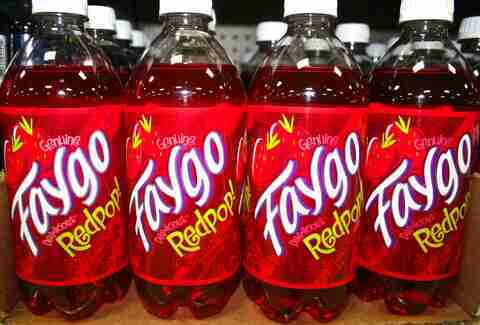 Sweet, sweet Faygo. If you’re from Detroit (or thereabouts), you’re quite familiar with the sugary, flavor-filled, affordable, good-timey pop, especially if you were alive and sentient when your TV still had knobs, your Tigers still had Al Kaline, and your Ford still didn’t know how to talk to you. Yes, it’s been a long journey for the makers of Redpop, Rock & Rye, and Moon Mist -- so here are a few things you probably didn’t know about Detroit’s original party pop. 1. 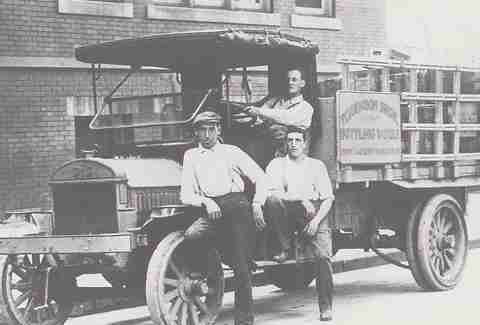 Faygo was founded in 1907 by the Russian-born Feigenson brothers (pronounced Fay-gin-sin), Perry and Ben. They shortened the name to Faygo in 1921, since Feigenson didn’t fit on the labels very well. 2. 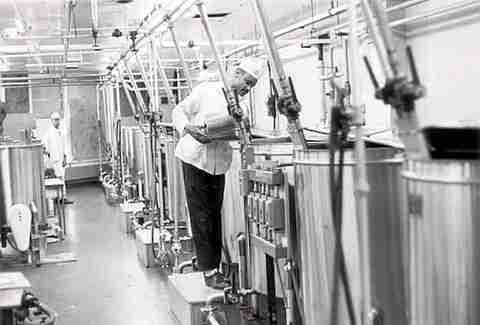 The Feigensons started out as bakers, and the first three soda flavors they offered were grape, fruit punch, and strawberry -- all modeled after their cake frosting. 3. 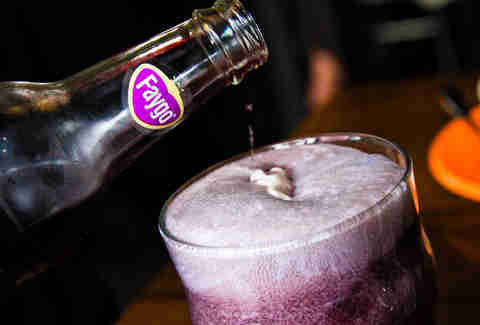 Among several other innovations, Faygo is credited with being the first to utilize the familiar twist-off cap, and thus the first to market their soda as "pop" for the sound it made when cracking open one of their sodas… err, pops. 4. 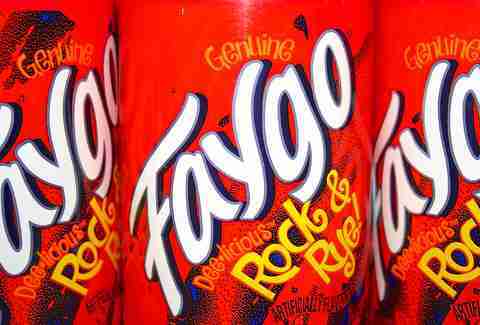 Faygo was sold only in Detroit and Michigan into the late 1950s because it had a limited shelf life. These problems were later solved by chemists. Chemists with chemistry degrees. It’s science. 5. 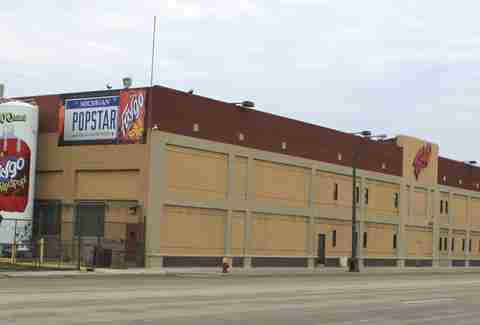 In 1935, Faygo moved their bottling operations from their original factory on Pingree Street to 3579 Gratiot Ave, where they still make Faygo today. 6. Rock & Rye gets its name from the long-lived saloon staple composed of rye whiskey, rock candy, and bitters. 7. 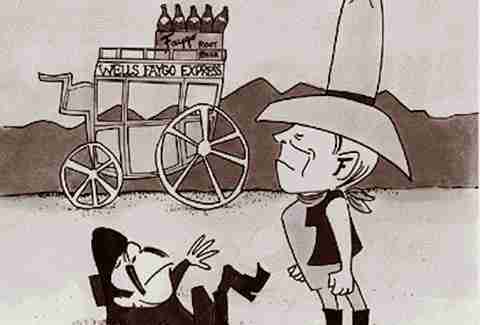 Faygo’s had some pretty memorable ads over its 107-year lifespan. The Faygo Kid is in the advertising hall of fame, and the success of the Boblo boat commercial in the 1970s prompted the company to put out a record featuring the song. 8. 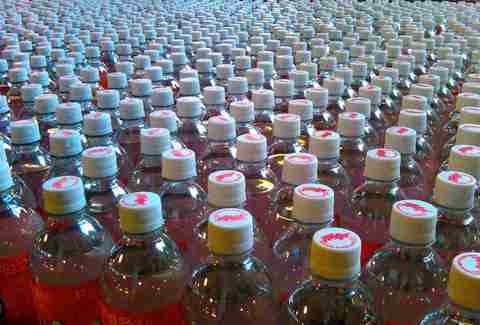 It wasn’t until the late 1960s that "Strawberry Soda" officially became known as Redpop. And that’s one word, thank you very much. 9. 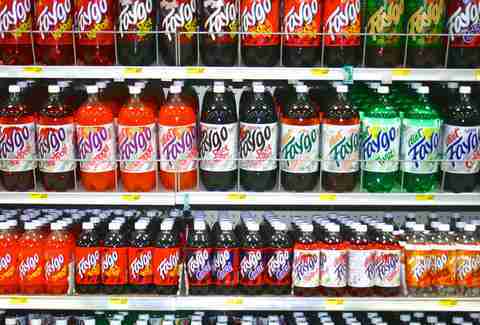 Nowadays, Faygo is owned by the Florida-based National Beverage Company, which also owns Shasta, Everfresh Juices, LaCroix sparking water, and Rip It energy drinks. Their NASDAQ symbol is also, quite refreshingly, FIZZ. 10. 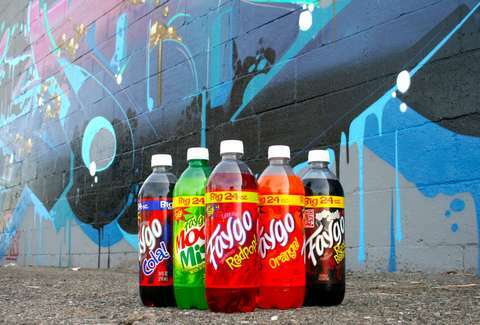 Of the 50+ flavors Faygo has to offer, what are the top five in the Michigan area? 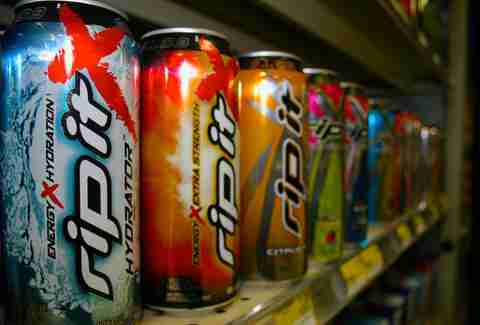 From one to five: Cola, Moon Mist, Orange, Redpop, and Root Beer. 11. "Faygo showers" are a thing. After receiving an enthusiastic crowd reaction to their throwing a Faygo bottle into a group of hecklers, rap duo Insane Clown Posse now incorporates the soda into every show, and it is a huge part of their fan culture. Whoop whoop!